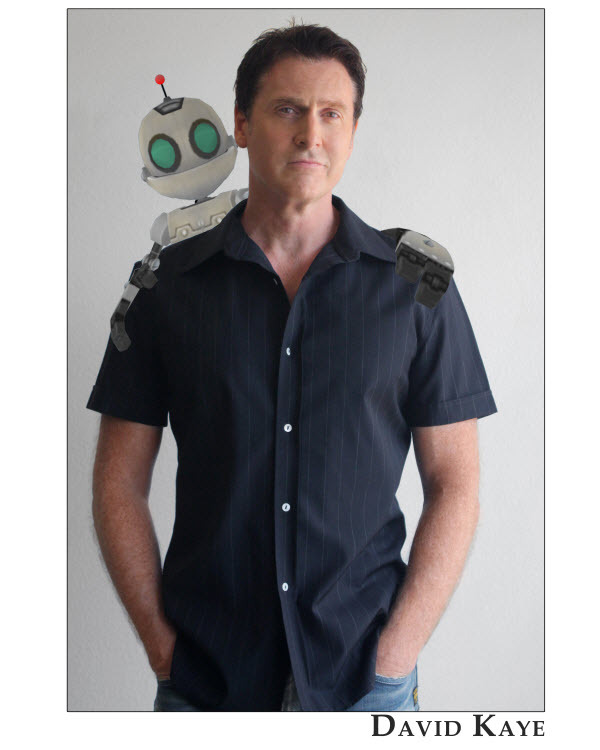 In the world of voice over, 30 year veteran David Kaye has worked his way to the top rung of the ladder in an industry seemingly bursting at the seems daily with new and upcoming talent. “Remaining relevant and continuing to grow as an artist takes a lot of blood, sweat and tears (a lot of tears! )”, says Kaye. “I’m constantly pushing the envelope every time that mic goes on and I’m always finding something different.” That drive and perseverance has produced some award winning work in many genres of the industry. Heard around the world from Europe, to Trinidad and Tobago to around North America, David Kaye’s stable of clients has included hundreds of radio and television affiliates including Detroit’s WOMC, Washington DC’s 94.7 The Drive, Cincinnati’s WCPO TV and San Diego’s KGTV, hundreds of regional and national radio and television and web based commercial clients, network television promos for ABC, NBC, CBS, Fox, Fox Sports, Food Network, Golf Channel, AMC, Netflix, Amazon and more. His narration can be heard on CBS Sports NFL Football as well as Fox NFL Sunday, NHL Network, National Geographic, History Channel, Smithsonian among others. Movie trailer work continues to expand from Dreamwork’s Secret Life of Pets to Disney/Pixar’s Coco and the list of animation and video game credits is well into the hundreds. “Ultimately, my goal,” says Kaye, “is to make my clients job easy. There are many other things they have to stress over whether it’s a commercial, trailer, radio or television station voice over. The LAST thing I want is for them to be stressing over me! This is a life long profession and I take that very seriously.” With a background in Theater, television and improv, David Kaye brings a lot of nuance and fun to any script and along the way has brought many smiles to those that listen.